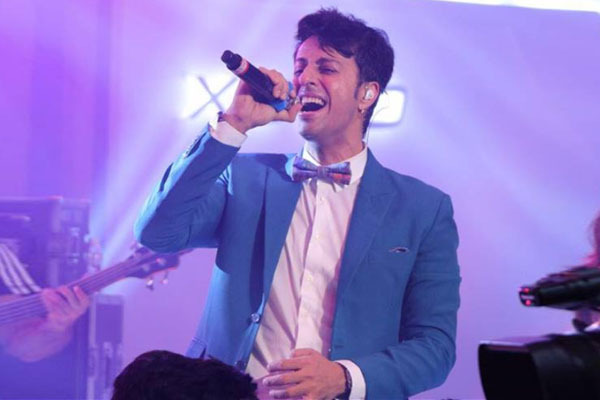 MUMBAI: Salim Merchant becomes brand ambassador of the fifth edition of Project: Aloft Star competition, a global annual music platform of Marriott International’s Aloft Hotels, which was declared open on 26 June 2018, for aspiring musicians. The one of its kind of traveller experience has also partnered with Universal Music Group (UMG) worldwide on its comeback to India. Music reality shows have always given aspiring singers a platform to showcase their talent. On being asked if an Asia-Pacific worldwide platform like Project: Aloft Star will help aspiring singers in kick-starting their music career, Salim was quite positive. In the fifth edition of Project: Aloft Star competition in Asia-Pacific, five finalists from India, Greater China, Australia, Southeast Asia and Korea will be chosen to battle it out on September 20th in Seoul. 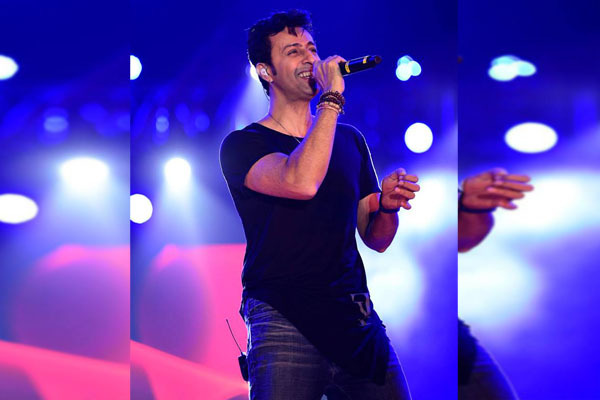 The winner will get a chance to recording and release of one single by UMG and the Indian finalist will be mentored by Salim Merchant himself! APAC fans can also participate by voting for the winner online from 3-19 September and get a chance to win 50,000 loyalty points. The brand Aloft caters to the millennial global traveller, using technology, design and music to enhance their experiences. Music is the core of the Aloft brand’s DNA and Aloft Hotels have been putting the spotlight on local rising talents through its Live at Aloft music concert series and Project: Aloft Star since its inception.